The reason we have kindergarten, school, universities and colleges is to educate youth at a level that will benefit them most for each stage of their growing life. While kindergarten is deemed the essential first step, there is no limit to expanding the minds and abilities of children. 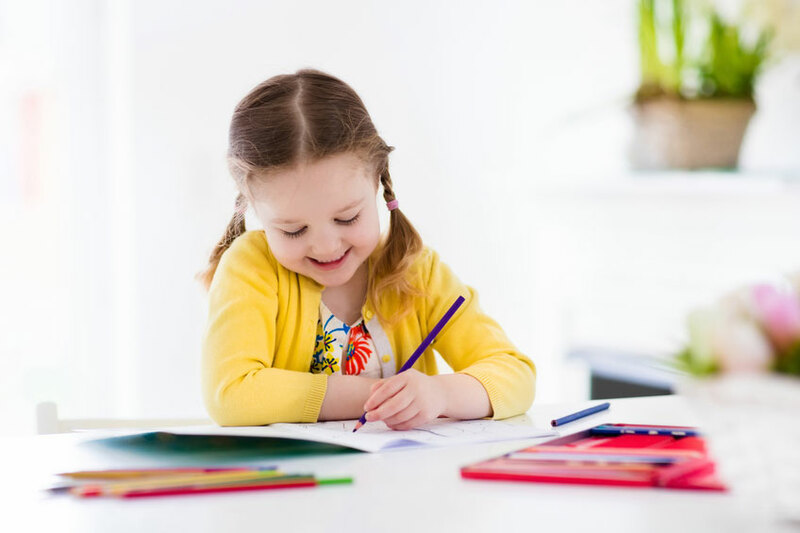 Setting up your child on a VPK program will be a beneficial step in molding your child to become sociably, physically, and cognitively ready to begin their schooling career. And what’s more, it’s FREE for all children in South Florida. The VPK program is a Voluntary Prekindergarten program that helps children become ready for the classroom and learning environment. The program is aimed at providing engaging and age-appropriate lessons, while familiarizing children with the kindergarten space. The course is offered to children who turn 4 years of age on or before the 1st of September, and runs as a school year of 540 instructional hours, or a summer term of 300 instructional hours. The VPK program jumpstarts education by offering pre-reading, pre-math, social, and language skills to children, and picks up on any learning difficulties that may help parents and their child prepare for the future. Children who have learning difficulties will gain a head-start, reducing the stress of entering into a new learning environment when arriving at kindergarten. By allowing children at such an absorptive age to be exposed the VPK, children will be given the confidence to interact and socialize, while gaining a fondness for learning. 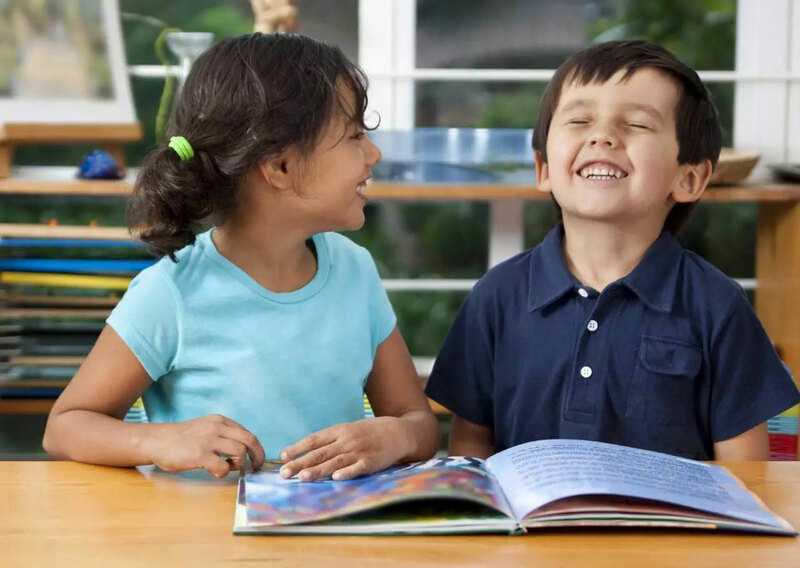 Literacy – Children are exposed to books early, and will learn even when being read to, improving vocabulary and enunciation. Children will begin to learn the alphabet, how it sounds, and even how to spell their own names. Being exposed to words in this way boosts skills that will help children be enthusiastic and excited when they find familiar work in kindergarten. This head-start will prevent the overwhelming feeling of trying to decipher unfamiliar words in the early years, and will create an appreciation for literature and reading words around them. Cognitive Development – Children will be introduced to shapes and color, asked to match similar items, and learn to count to 10. They will learn the basics of seasons, time, sequencing and classification, as well as learn to contrast and compare or problem solve. A little general knowledge will go a long way, as children will learn to know their family members and address, or the meaning of a traffic light changing color, which will ultimately help them become an understanding individual. Kick-starting the thinking, analytical process in a child will encourage curiosity of the world around them, making learning a fun process. Social Skills – Being around other children in a space where play is encouraged (and supervised) will help children increase their social development. By playing games children will learn role designation, they will learn to create and follow rules, and additionally learn negotiation between their peers when a disagreement arises. Other social skills that will be developed are manners for during meal times and games, as well as learning to be polite and greet people. All of these skills help a child understand how to interact and make contact with those around them, giving them confidence and building self-esteem. An especially shy child could benefit highly from this as a practice ground before kindergarten, and a physical child could learn to temper their actions to be able to play gently with those around them. Our whole lives, even as adults, there is always a struggle to learn boundaries and what is accepted or not. Giving your child a crash course on behavior will go a long way into them becoming a mature and understanding person. Physical Development – Structured play helps build social skills, but also works on a child’s motor and co-ordination skills. Encouraging activity and play is what a child needs, they are not yet ready to sit still and learn through hours of listening or reading alone. By playing games in a supervised environment with their peers, your child will gain increased fitness and health and perhaps find joy in being active before going to school where they are forced to be active. At this age the VPK can teach children to jump, catch, and throw, and children may even be exposed to supervised use of utensils. The nature of the VPK program is to have these age-specific games that allow children to still be children, while learning how to physically manipulate the world around them. By entering a VPK program children will increase their school-readiness by having exposure to social development and physical activity. Experiencing a classroom environment will help the child feel more comfortable and relaxed when they do enter kindergarten, and children who come from different backgrounds and families will learn to interact with each other. The VPK will aid in overcoming shyness by helping children play and take on different roles, building confidence and self-worth. Another important benefit is that teachers will be able to give you feedback on your child’s progress and habits, and notice if your child may have a learning difficulty. Catching any difficulties early allows you to begin working on them and turning them into a strength. 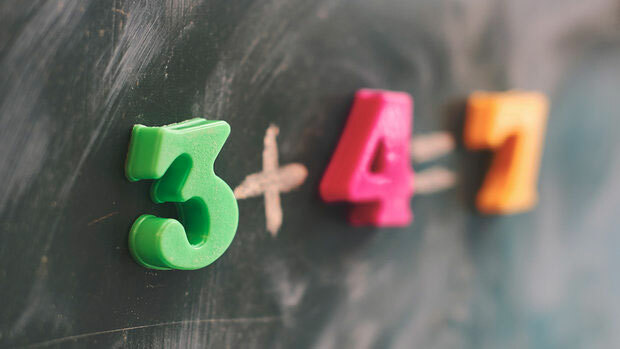 Knowledge about your child could also be useful when deciding on a kindergarten school, as you will have a basis of what they like and how they learn. 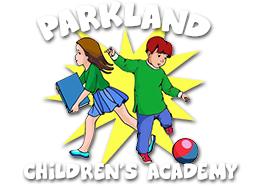 A VPK curriculum will include literacy, reading, writing and social skills, all with an emphasis on physical activity and play. The class size does not exceed 20 children, with a maximum teacher to child ratio of 1:11 so that individual quality and attention may be given to each child. The diverse activities work to engage the children mentally, physically, socially and aurally so that children can be exposed to a large range of stimulus, building skills in all areas. There is also the addition of homework, which will reinforce work learned during the day, as well as create a sense of discipline. The teachers of VPK programs are qualified children’s development associates, and the summer term teachers must have a bachelors in early childhood. Additionally, all international teachers are screened by the government. Above all, the teachers are passionate and caring, and will always put your child first. The small teacher to child ratios ensure that the teacher can always be available and active in developing the skills of each child. 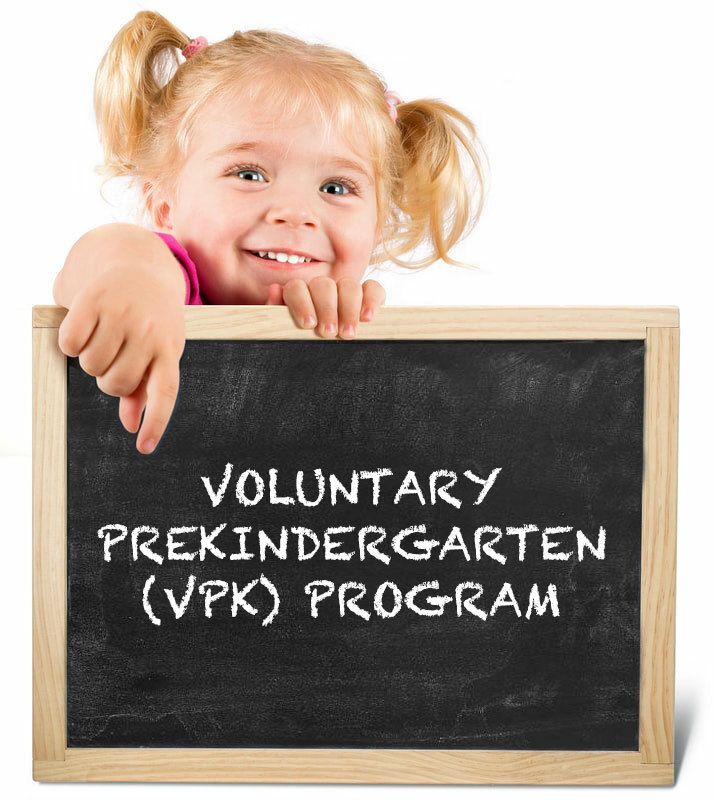 In South Florida the VPK program is a FREE program for children of 4 years or younger. Enrolment begins in March, and the school year will begin in August. A full year term is 540 instructional hours, whilst the summer term is 300 hours. All that is required to join is a Certificate of Eligibility from the Office of Early Learning (attained by registering online or in-office), and then you are ready to go! Consider enrolling your child in our exciting VPK program, which offers age-appropriate learning and develops pertinent skills for your child to flourish in the learning environment. VPK programs are made for kids to begin the long journey of schooling in a fun and playful way, while learning skills that will help stimulate their development and make the home-to-school transition easier. Taking your child to school that first day can be terrifying and emotional, and the VPK allows both you and your child to become familiar with their new life ahead, building confidence along the way. Give us a call to find out more 954-688-5877.